I am so happy it’s Friday! What a long and crazy week. I worked late again on Thursday, which is just killing me. I am just happy to be home and Friday is a half day! Woohoo!! This week you may have noticed a slight theme with my posts, it all seems to be Mexican. 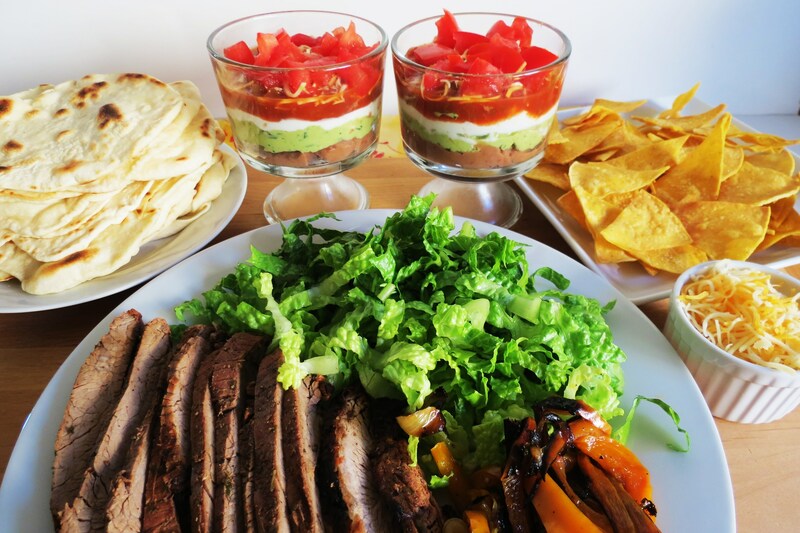 This past Sunday I made my yummy Mexican dinner and this week I thought I would give you bits and pieces of it, well now you can see it all together. 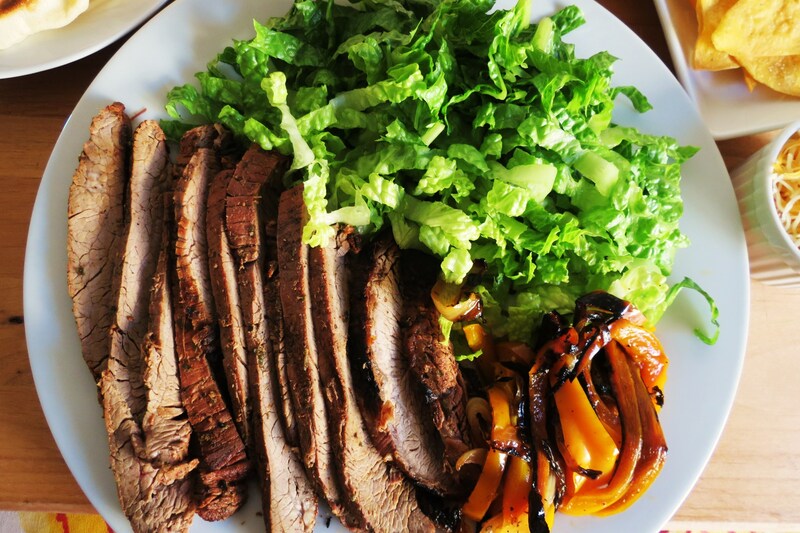 I started the week out with my wonderful flank steak! Thank you everyone on twitter who suggested it! It was perfect the night I made it and the next night too! 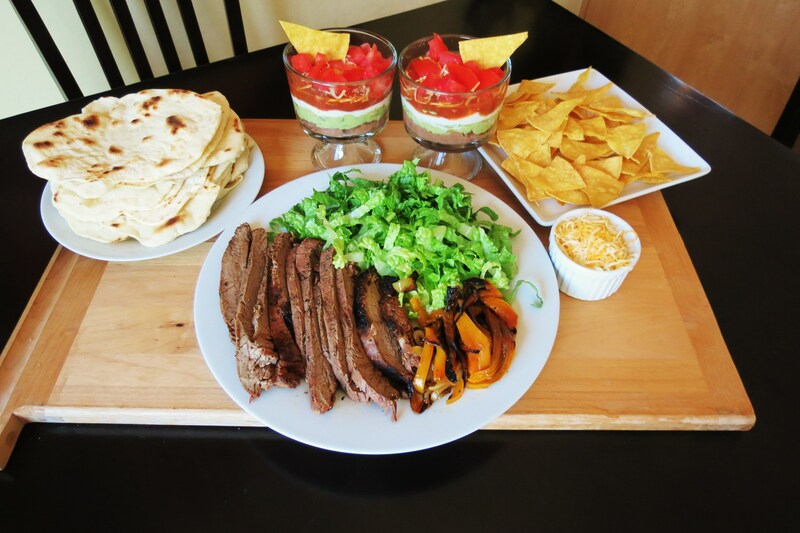 I served my flank steaks on my homemade Flour Tortilla Shells. I made those a while ago, but there such a hit I made them again!! 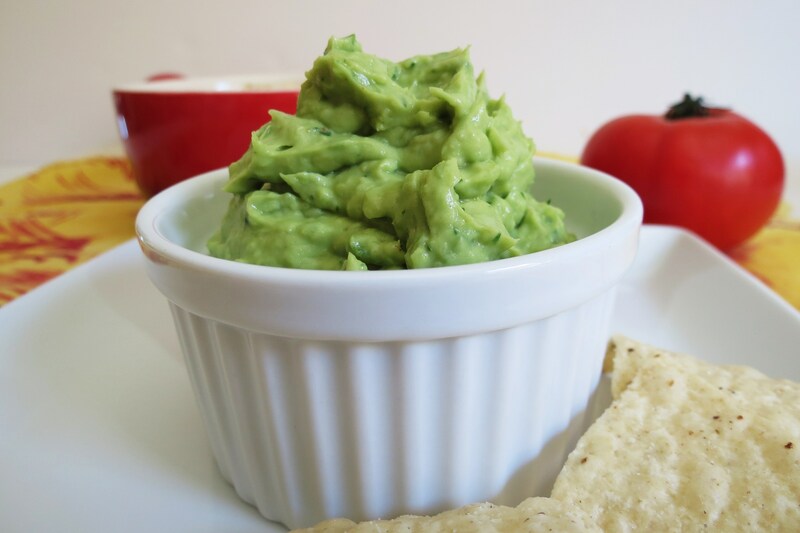 I also made my homemade guacamole which was fantastic! I am so happy I could eat it! I really thought I was allergic to avocados. 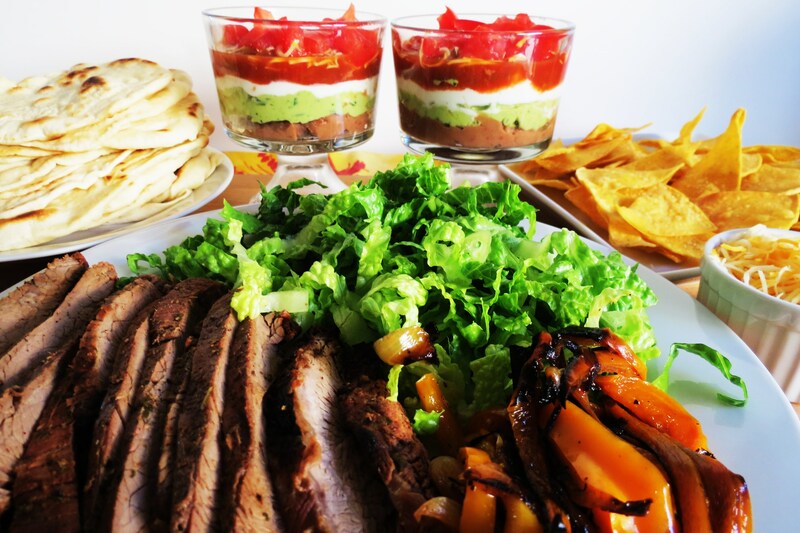 I used my guacamole in my portion control 6 Layer Taco Dip! I love this stuff I could eat it all, lucky I portion controlled it! 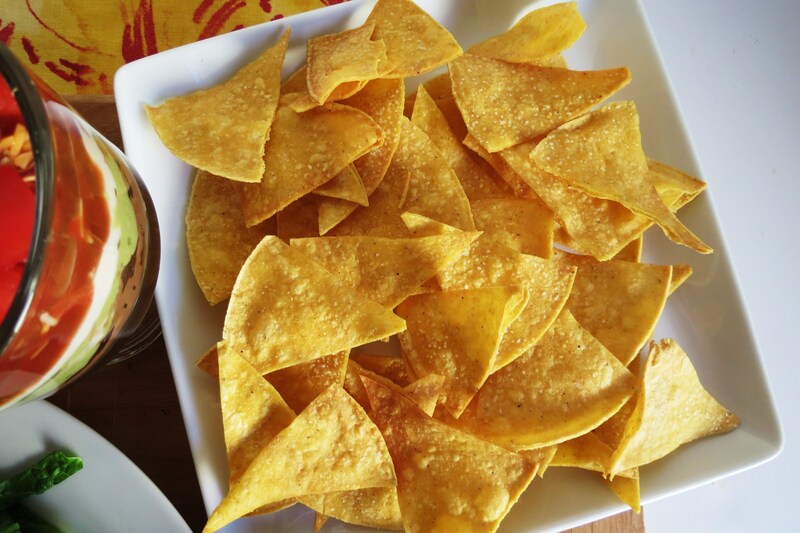 Of course you get my homemade tortilla chips!!! So simple and easy to make! I loved my dinner this week, and I made it a few days in a row! I can so eat Mexican everyday!!! Your probably thinking, ya, ya, we saw that this week and you’re wondering what the giveaway is. Well hold on my dears, first look what I got this week! I finally signed up for the CSA! I got my very first box on Wednesday morning. I was very pleased, everything was crisp, fresh and organic. Not to bad for $15.00! So with that, my giveaway is perfect! 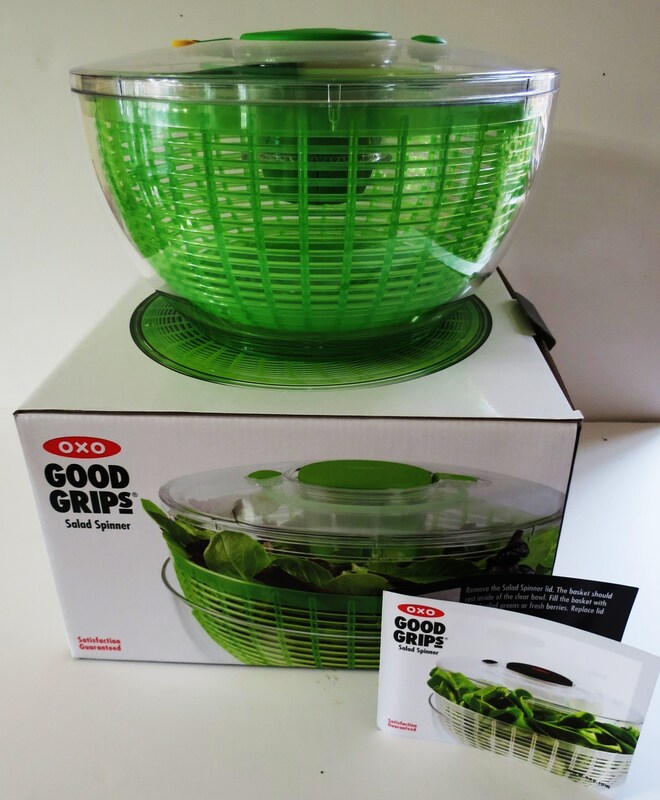 I received not one, not two, but three Salad Spinners from OXO for me to giveaway! They actually sent me an extra shipment by mistake, and when I contacted them, they were nice enough to tell me to keep them. I want to let you know that OXO has not paid me or asked me to tell you anything. These products were free from them and all they ask for is my honest opinion of the product. 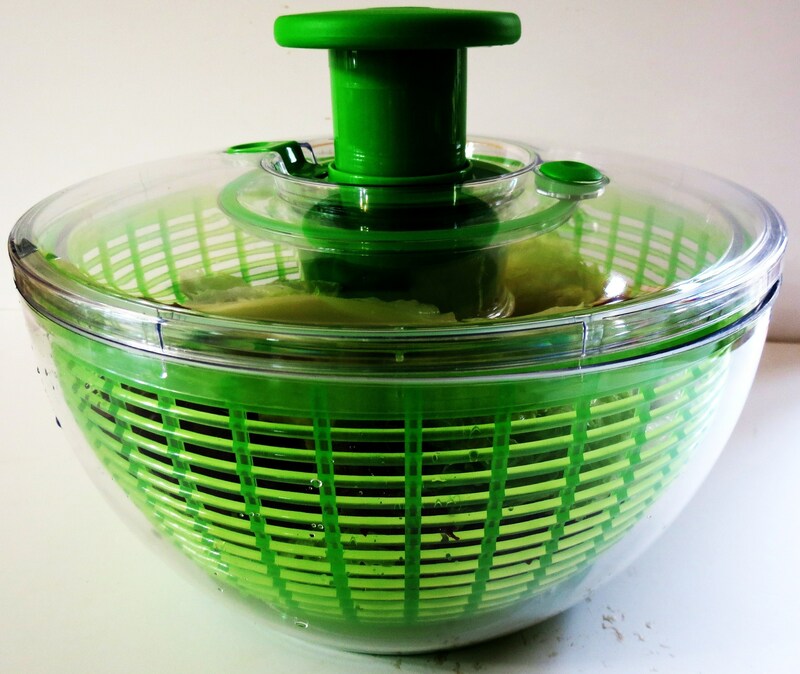 So with that said, I thought I would give the Salad Spinner a Spin. 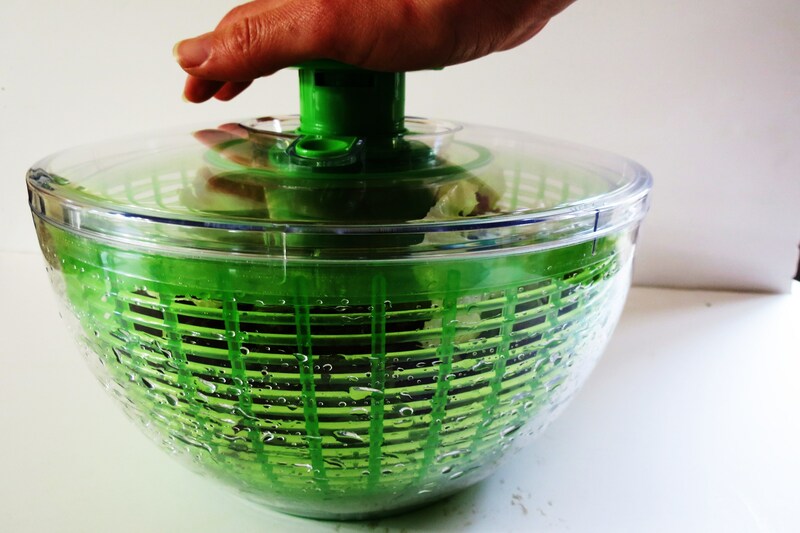 First I washed my lettuce that I got from the CSA and put it in the Salad Spinner. Just push down on the handle and give a spin. Ta da! After a few spins my lettuce was dry! 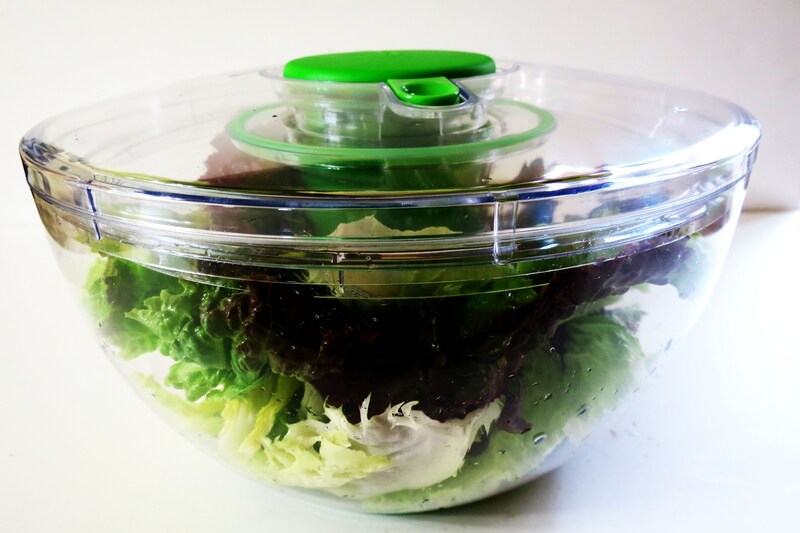 You can use the bowl for serving your salad or you can put the lid back on and store in the refrigerator. I would have done that, but I didn’t have any room in there. It’s to loaded with all my fruits and vegetables. I really liked this product! It will come in handy for my farmers market produce. Oh and it says you add berries to it and give it a spin. I plan on trying that next, since I buy so many berries! To enter, all you have to do is tell me your favorite kind of salad! The giveaway ends on Monday, April 30th, at 4pm (PST). I’ll pick 3 winners through random.org and announce the winner on Tuesday, May 1st. Sorry, US only. 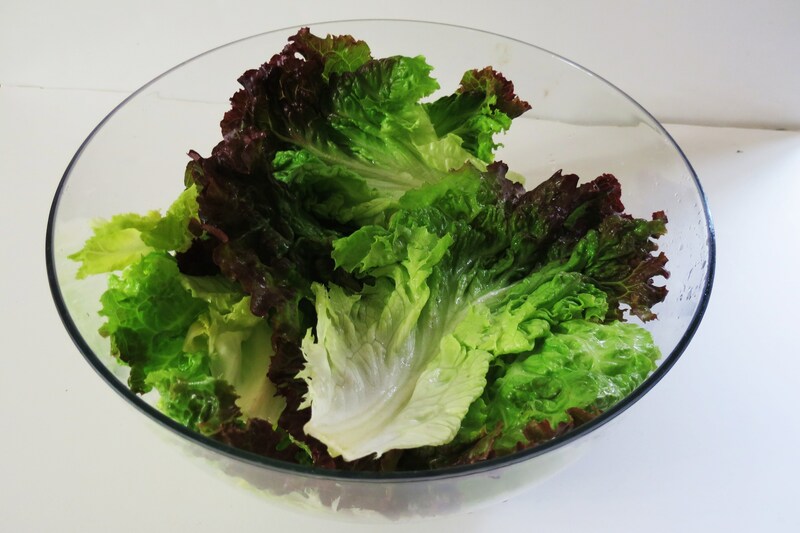 My favorite salad is a veggie salad with different kinds of greens. My favorite is an Asian salad (like they have at Panera Bread) with romaine, spinach, arugula, shredded carrots, cilantro, sesame seed, slivered almonds, whatever else is in the fridge, and a sweet asian dressing. My favorite salad is Ceasar Salad! I follow you on Facebook! does it matter if we don’t have a blog but have done everything else? Nope, just leave me your e-mail address so I can contact you! My favorite salad is romaine lettuce with thinly sliced red onions & English cucumbers, grape tomatoes, and sliced avocado with light ranch & those seasoned tortillas strips on top. YUM! I’m signed up for emails & like you on FB, but I don’t Twitter or blog LOL. I love your standard garden salad the best. Fresh from the warm garden is the best. I also like you on Facebook. Hey! My favorite salad is organic mixed greens and spinach with gorgonzola cheese, walnuts or almonds, dried cranberries or cherries, and grilled chicken. YUMM! I love all vegetables and am a huge salad eater! This spinner would be fantastic. I follow you on Twitter and Facebook and read your blog daily!! Hey! My favorite salad is organic mixed greens and spinach with gorgonzola cheese, walnuts or almonds, dried cranberries or cherries, and grilled chicken. YUMM! I love all vegetables and am a huge salad eater! This spinner would be fantastic. I follow you on Twitter and Facebook and read your blog daily!! I tweeted about the giveaway 🙂 Thanks! I love a good cobb salad with big yummy blue cheese chunks and homemade creamy cucumber dressing. I also love taco salads! My favorite salad is my spinach salad topped with grilled chicken, loaded with veggies, and drizzled with balsamic. I have yet to meet a salad that I didn’t appreciate. I love a fresh spring mix salad with lite honey balsamic dressing.yum. I subscribe to peanut butter and peppers via rss feed. Beautiful Mexican meal! I could eat guac every single day of my life. My favorite salad would have to be Caesar! I could eat it every day! Signed up for e-mail updates! My favorite salad is any with nuts and fruit! Romaine with beautiful avacados and homemade garlic croutons… yum!! I love taco salads with avocado! I have two salads everyday! I LOVE them. As of today though, my favorite is spring mix with zucchini, raisins, and a weee bit of balsamic vinaigrette! Subscribed to your blog via email! My favorite kind of salad has strawberries and feta cheese over baby spinach with poppyseed dressing. Yum! I subscribe to you via RSS. And just tweeted the giveaway. Southwest Salad!! 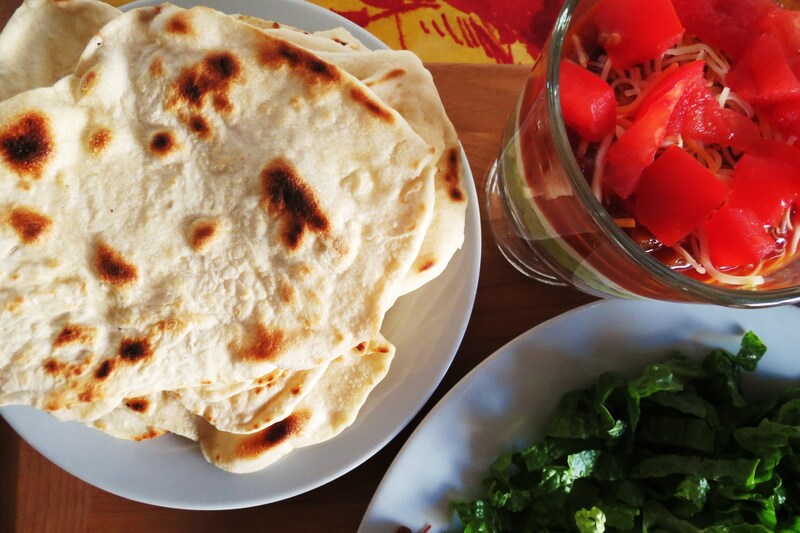 Black beans, tomatoes, cilantro, lettuce, onion….so delicious! I absolutely love butter lettuces. Mmmm! 😀 Thank you for the giveaway! I Love greek salads—a few olives, feta cheese, lots of cucumbers and tomatoes marinated in spray italian drsg, add alittle redwine vinegar or lemon juice and of course oregano. Yum, that mexican feast looks delicious. It’s skinny! That makes it even better. My favorite salad is a taco salad. It’s so good. My favorite salad is a mixed green and spinach salad with cranberries, sunflower seeds, chicken and basalmic dressing! I follow you on my e-mail! Love your site!! I loved everything you posted this week! So fresh and light and delicious sounding. I always have a new favorite salad but since I made a Thai one for lunch today and we loved it – I will have to say Thai, at least for today! That dinner looks fantastic! My favorite salad is actually a good caesar, with sundried tomatoes and lots of parmesan! I’ve been following your blog unofficially for a couple of months and LOVE everything you put up. Just started following you on twitter. I would love to win this giveaway I’ve always wanted to have a salad spinner. My favorite salad to make is arugula picked fresh from my Momma’s garden, crisp apples, goat cheese, candied pecans or walnuts and a homemade balsamic vinaigrette…and LOTS of fresh cracked pepper! I’m about to go like your Facebook page. I have a giveaway that ends tonight, too! Free salad spinners & Chobani greek yogurt sent to your house…not too bad. Thanks! Spinach with blackberries, blueberries, chopped almonds and herb/garlic dressing. It’s so good with the fruit frozen, too! I follow you on pinterest, too. Not sure if that counts or not? My favorite salad is topped with avocado! My favorite salad is a buffalo chicken salad with blue cheese dressing. YUM! My favorite salad includes organic spinach and mixed greens topped with tomatoes, roasted vegetables and balsamic viniagrette. I subscribe to your blog via email! follow you on fb too!!! Spinach is my favorite kind of salad! Favorite salad is Greek….feta cheese, kalamata olives, tangy vinegarette, peppers…yum! I like butter lettuce and baby spring mix greens! 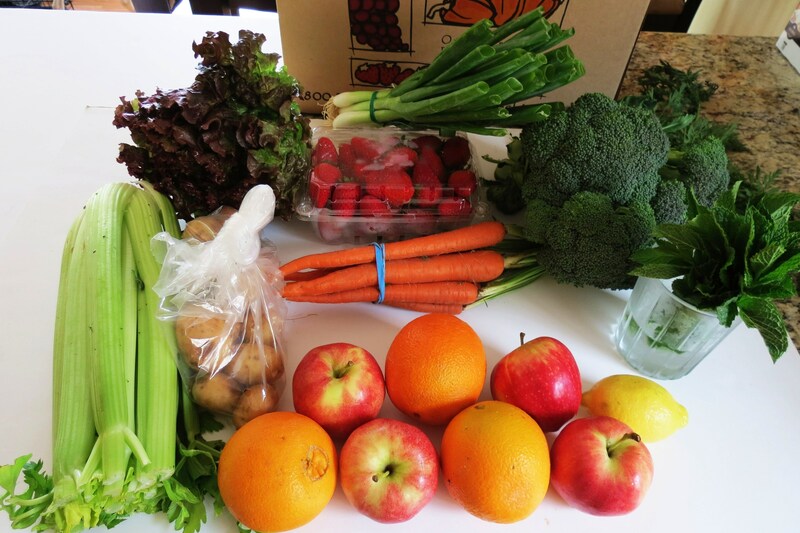 Following on Twitter – thanks so much for a great healthy giveaway! Probably my favorite salad is Taco Salad. I also love a good spring mix with chunks of chicken, vegies, cranberries, raisins and almond slices. I just tweeted the giveaway. 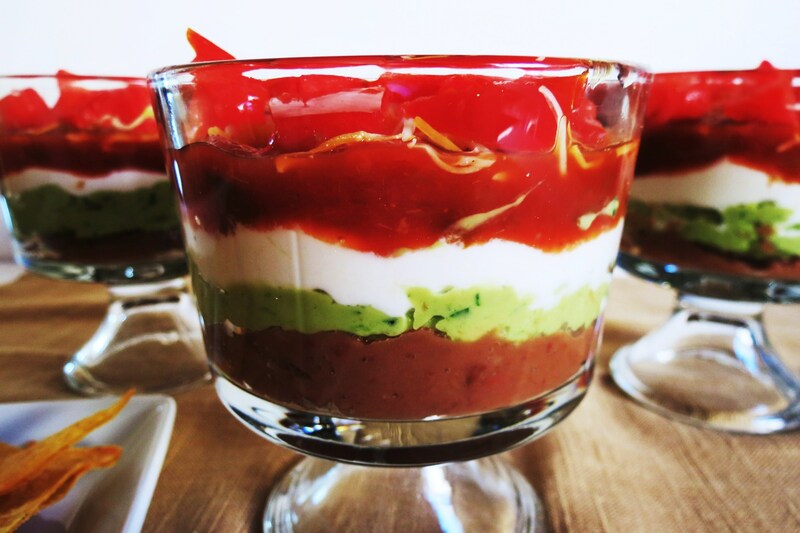 I love your recipes and follow you on facebook. My favorite salad is a grilled chicken with carmelized onions and bell peppers with all the veggies I have in the fridge and a little honey mustard dressing….. yummy! Right now I’m loving to use chopped kale in my salads with balsamic dressing!!! oh man so good! my favorite salad is chinese chicken salad! yum!! My favorite salad is a gussied up chef salad, adding avocado and bacon! Choosing a favorite salad is so difficult! I would say mine is spring mix and romaine with sliced strawberries, mandarin oranges, glazed pecans, blue cheese and a raspberry viniagrette. YUM! I love a good Greek salad with lots of feta cheese! My fave salad is spinach, craisins, sunflower seeds, and balsamic dressing or raspberry pecan dressing. I subscribed to your email! Thank you for the GREAT ideas! I love so many different salad combinations but lately I’ve been enjoying baby spinach with roasted asparagus, broccoli and brussel sprouts with poached salmon. Great giveaway!